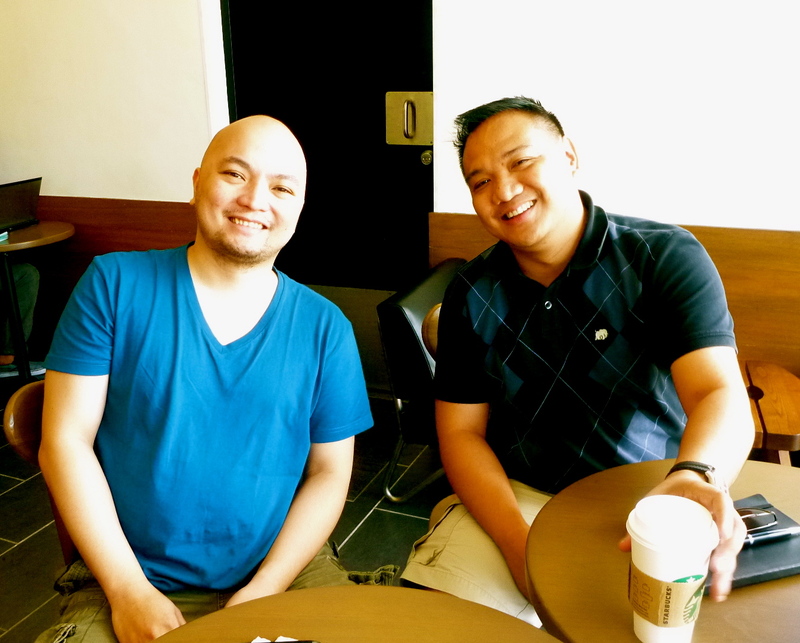 This past Saturday, JGL had its first Startup Saturday of 2013 with Rex Marzan. We caught up with Rex on topics like funding, UX, data, family, and life. It was awesome witnessing great minds like Peter and Rex bounce off ideas about the startup scene. Big thanks to Rex for educating a noob like me on the concept of user experience design. What a way to start the first Startup Saturday of 2013! Startup Saturdays are definitely back with a bang in 2013! If you are interested in seeking advice and bouncing off ideas with Peter and I, please email him at peter@juangreatleap.com or you can also email me at matt@juangreatleap.com to reserve a slot for Startup Saturdays. We look forward to building with you! Happy Monday!